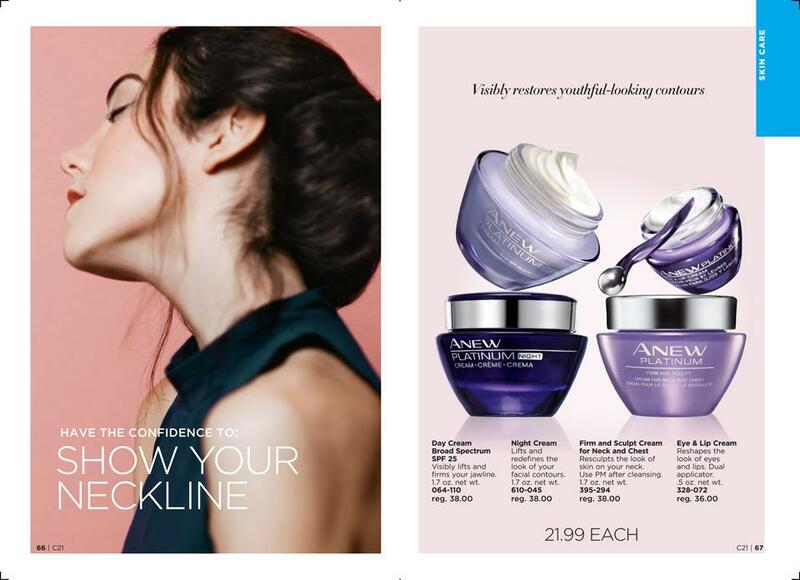 Avon Anew is the best cream there is…..special for each age…this one – Platinum – is for us older ladies. When your neckline is not looking like it should…lather it in a Day Cream, use a Night Cream and dont forget those eyes and lips. Or resculpt the look of skin on your neck with the Firm and Sculpt Cream for Neck and Chest. This entry was posted on September 19, 2017, in Avon and tagged #Anew, #Avon, #AvonRep, #bbloggers, #free, #moisturizer, skin. Bookmark the permalink.